Vinyl chairs create inexpensive extra seating in offices, classrooms and homes. Many are made compact in size for easy storage and require little maintenance to keep them in clean condition. Ballpoint pen marks stain vinyl chairs and can settle into textured surfaces, making them more difficult to remove. A prompt response time enables you to remove the ballpoint pen ink before it dries. By using the right cleaning supplies and methods, you can remove the ink stains without spreading them further on the vinyl surface. Doodlers often leave their mark on vinyl chair surfaces. Cover the ballpoint pen ink stain on the vinyl surface with talcum powder. 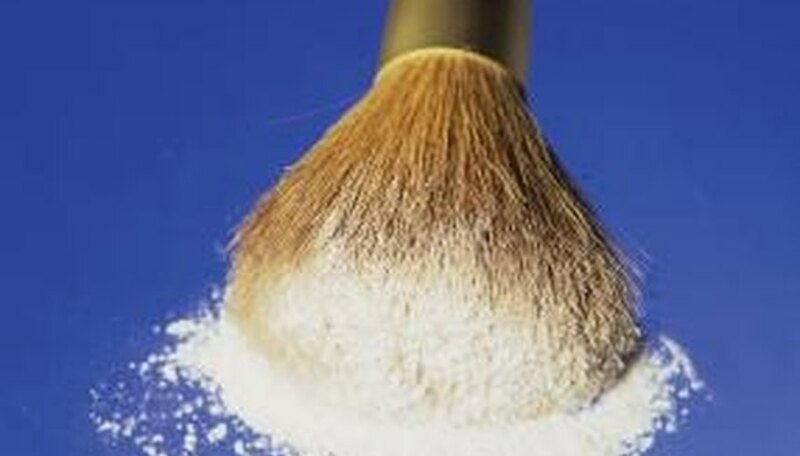 Allow the talcum powder to remain on the stain for at least 20 minutes to absorb ink and prevent the stain from spreading further. Vacuum the talcum powder from the vinyl surface using the upholstery attachment on your vacuum. 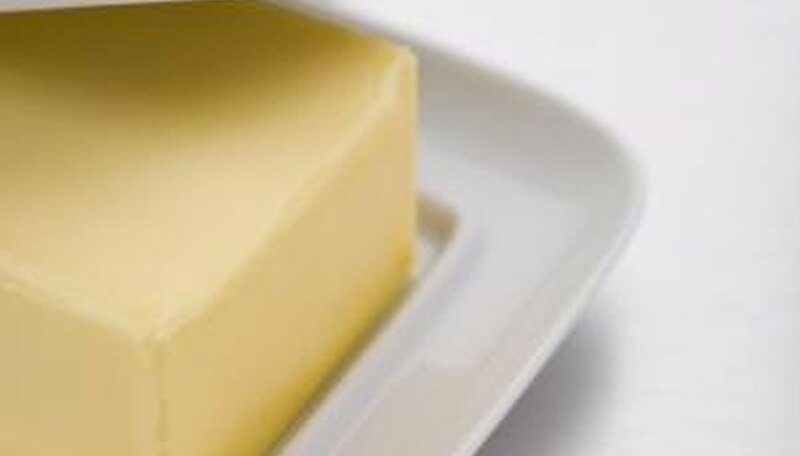 Smudge a nickel-sized piece of butter on a clean cloth. Work the butter into the remaining ballpoint pen stain by rubbing it into the ink. As the ink loosens and transfers to the cleaning cloth, move to a clean portion and continue to remove the ink. Wipe off excess butter with another cloth. Spritz all-purpose cleaner onto the vinyl chair and clean off the surface to remove greasy butter residue. Allow the chair to air dry. Substitute shortening for the butter to remove ballpoint pen ink. Wipe the vinyl chair with alcohol-based wet wipes. Similar to using rubbing alcohol, the wet wipes easily remove ink from the surface. A soap solution made from a few drops of dishwashing detergent and warm water can be enough to remove a fresh pen ink stain.